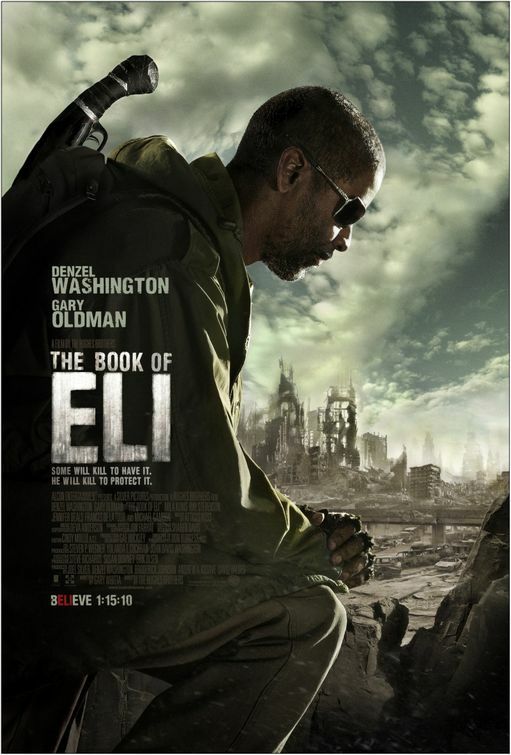 The Book Of Eli – Should I Go See It? You’ll derive just as much enjoyment out of this post-apocalyptic story on HBO as you would in theaters. Do you hate the Bible? Do you hate action? Then don’t watch this movie!